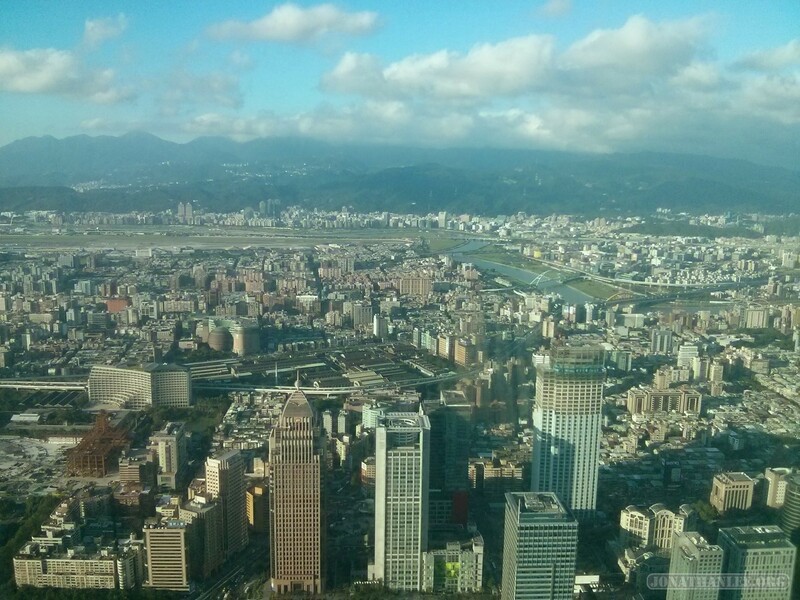 Kaohsiung (高雄), the second largest city in Taiwan, was the fourth major city I visited in Taiwan. It’s basically a large boring city, with some attractions thrown in. Fun fact: Kaohsiung used be known as Takau (打狗 – literally, beating the dog). I want to be a fly on the wall at the city hall meeting where they decided to change that name. 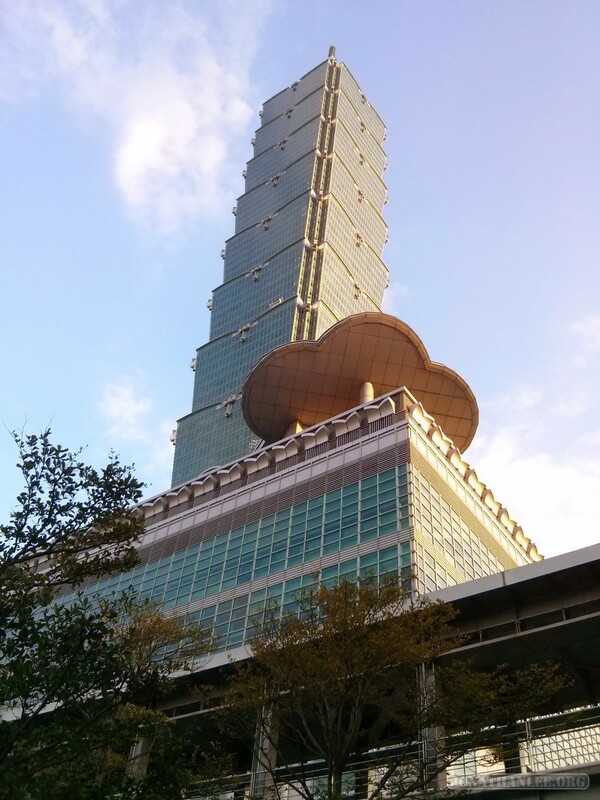 The Taipei 101 is a one of a kind building. For a couple of years, it was the tallest building in the world – until Dubai finished the Burj Khalifa in 2010. But it’s not really special for its height, but for its design – like the nodes of a bamboo pole. Or, for the more crude, Chinese takeout containers stacked on top of each other. 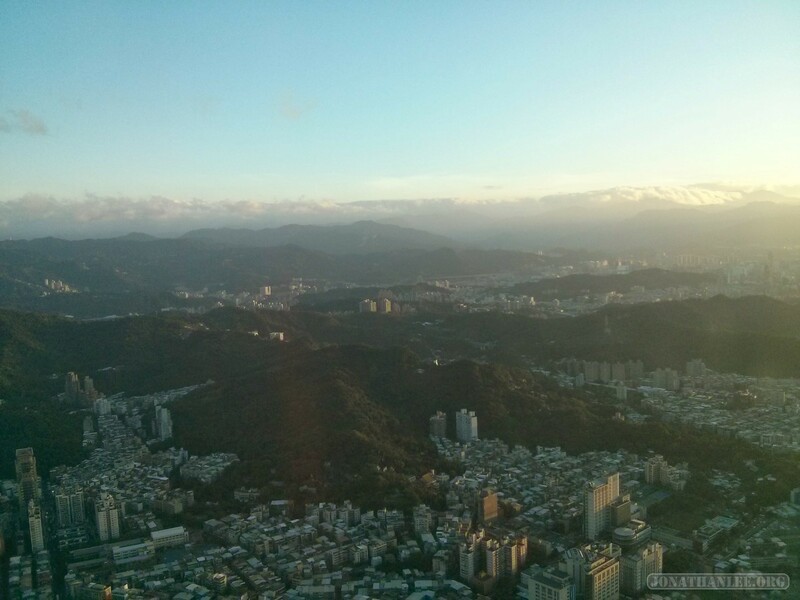 It took me quite some time visit the Taipei 101, since I waited for the perfect weather, so I could see far into the distance from the observation tower. But it was totally worth it. 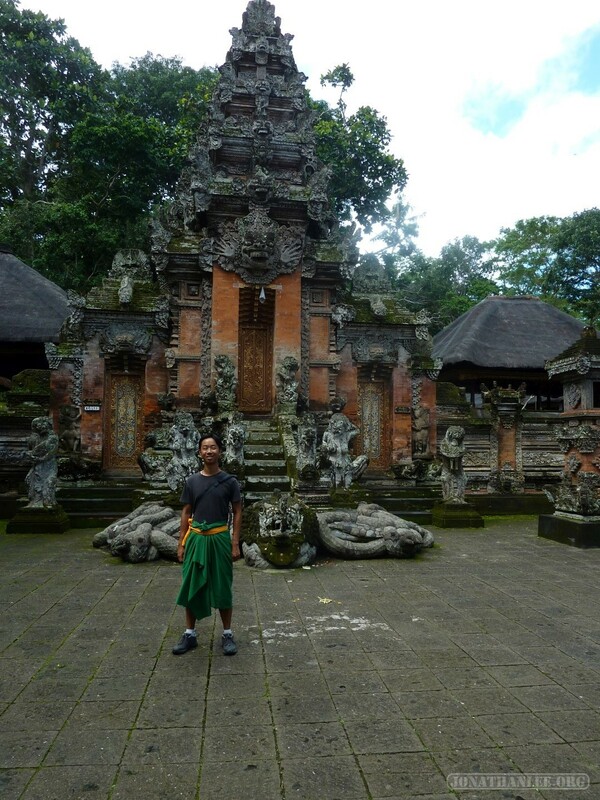 After entirely too much surfing in Kuta, I took a break to Ubud, the cultural capital of Bali. Whereas Kuta is filled to the brim with surfers and drunk Australians, this city is a more laid-back destination, with lots of European tourists. 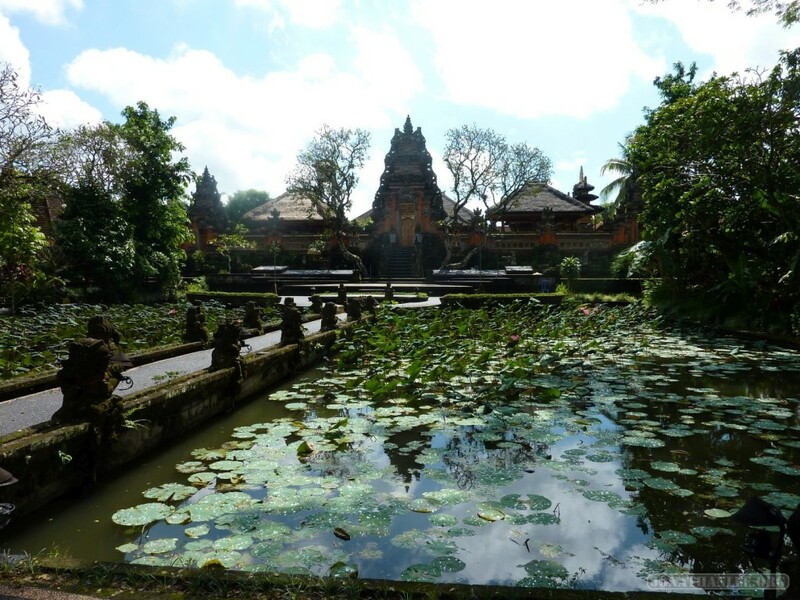 As a result of Eat, Pray, Love book and movie (where the heroine comes to Ubud to practice Yoga and find love), this city is also filled with 30-some women fleeing from a midlife crisis and trying to find meaning in their life. I had the pleasure of chatting with one Californian gal who boasted of practicing Yoga with the very same Yoga instructor mentioned in the book, and I got the impression she had a really bad case of midlife crisis. I wonder though, was my own trip also inspired by a midlife crisis of sorts? 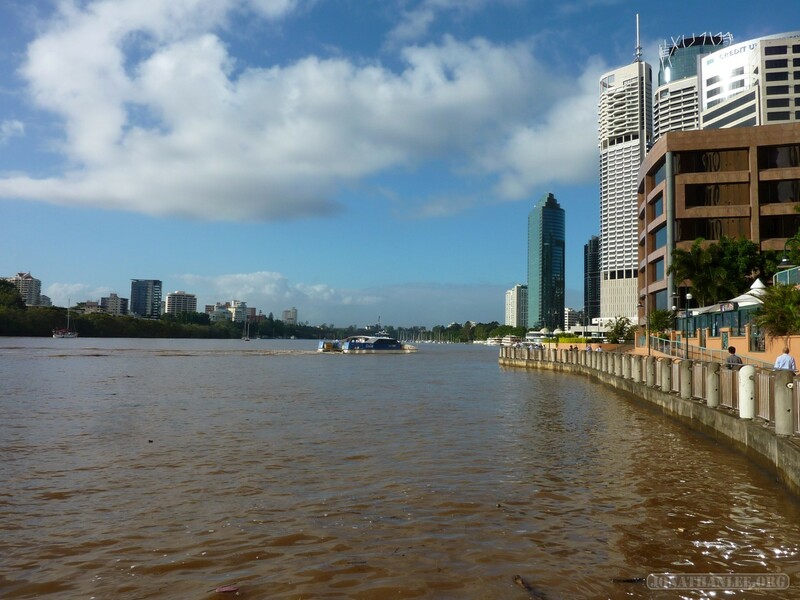 For the first stop on my journey, I stopped at Brisbane, a river city located on the banks of the (aptly named) Brisbane River – which always to be a pleasant shade of brown. Brisbane is actually a pretty large metropolitan area, and at it’s heart is Brisbane City – rather like how Manhattan is the heart of New York City.